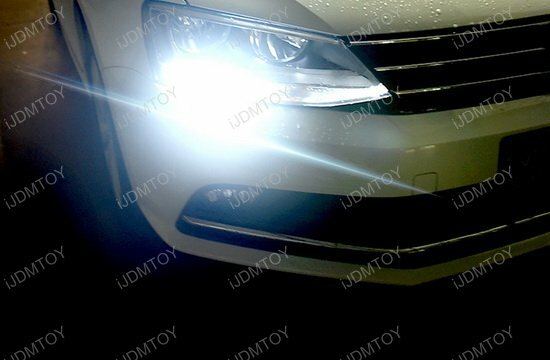 Q: Will these LED daytime running lights fit my car? 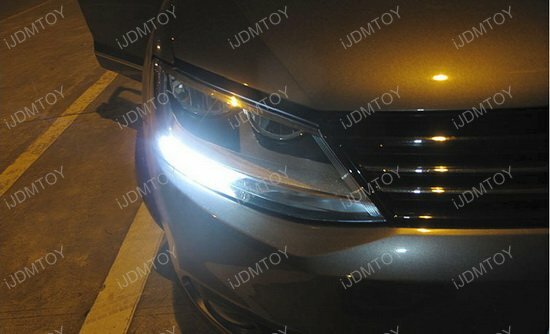 A: This set of LED daytime running lights is compatible with the 2011-2017 Volkswagen Jetta (for halogen headlamp trim). 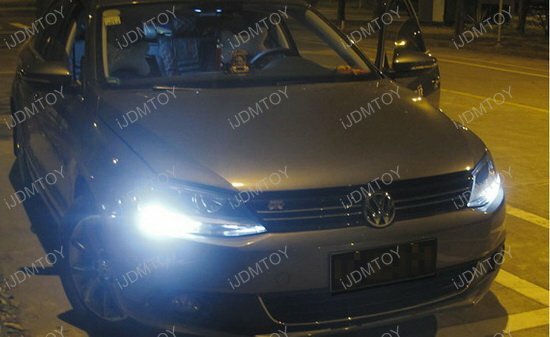 Q: Will I receive any error messages on the dashboard? 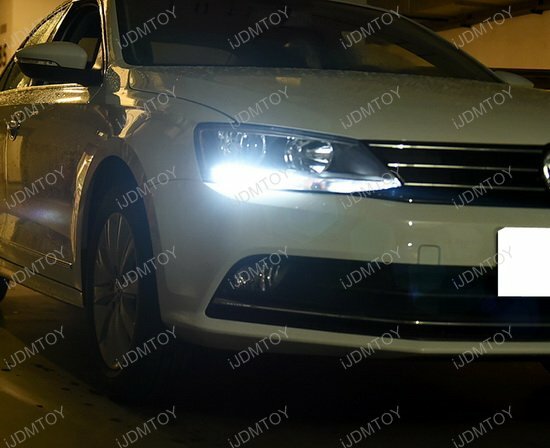 A: Nope, there is no error message on the dashboard with these LED daytime running lights. 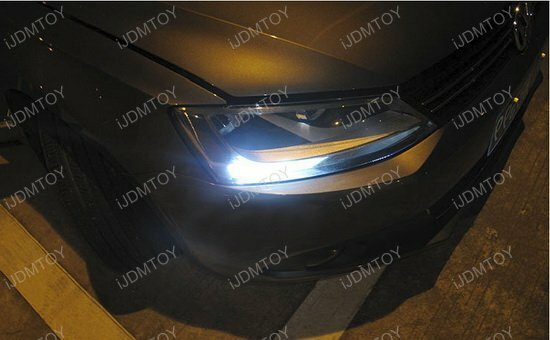 This page features a set of LED daytime running light replacement bulbs for the 2011-2017 Volkswagen Jetta (halogen headlamp trim). 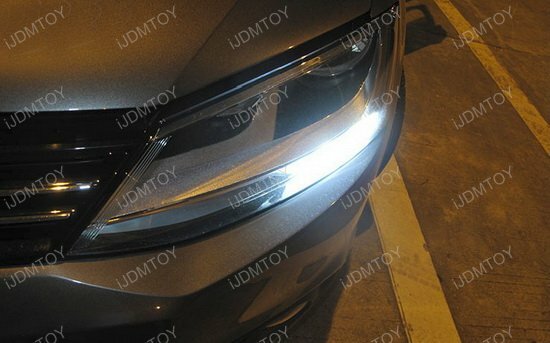 The daytime running lights are a great upgrade to the dull stock halogen bulbs and definitely do your car justice. 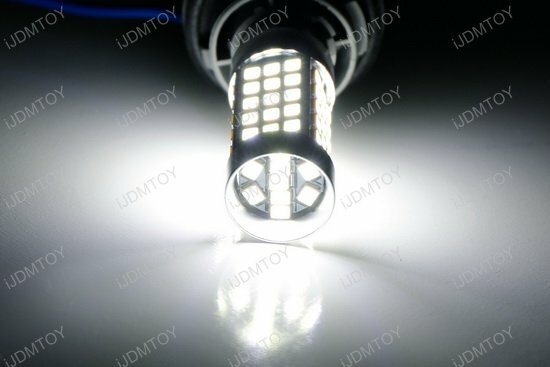 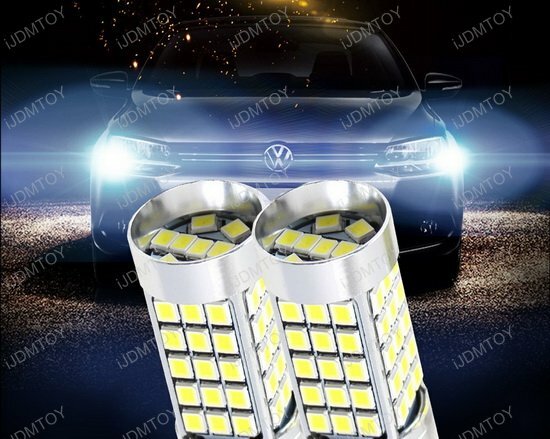 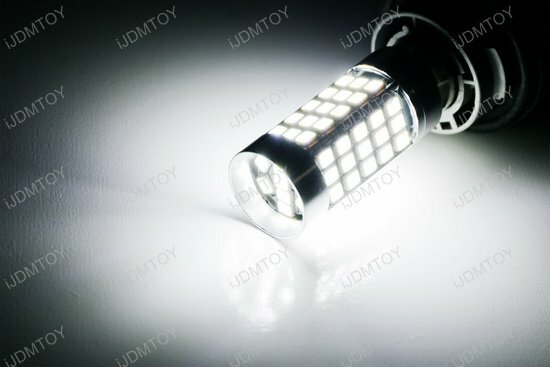 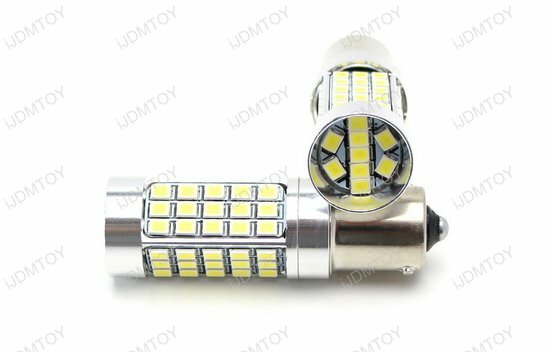 The LED daytime running lights are powered by 69-SMD LED lights so that the output is superior to both halogen and even the standard LED bulbs on the market.